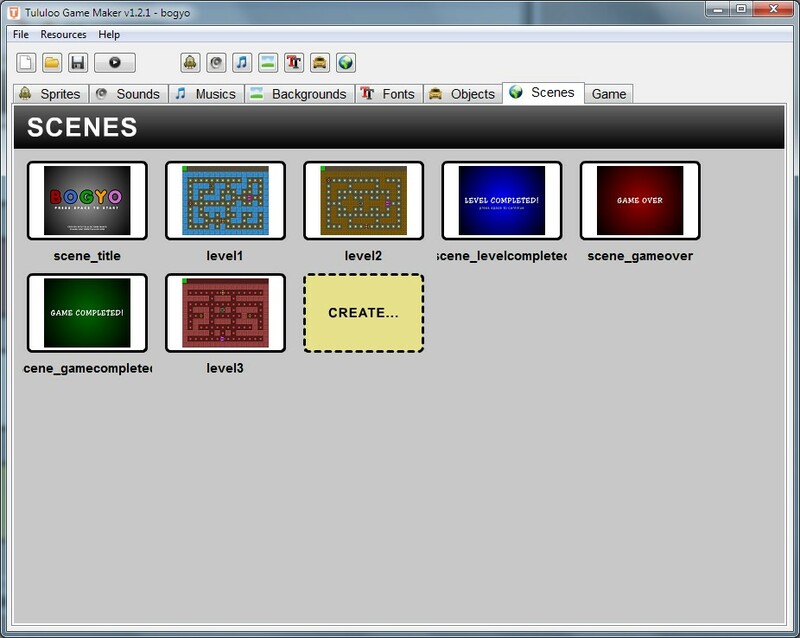 Tululoo Game Maker is a complex game creation environment that allows you to create browser based games. 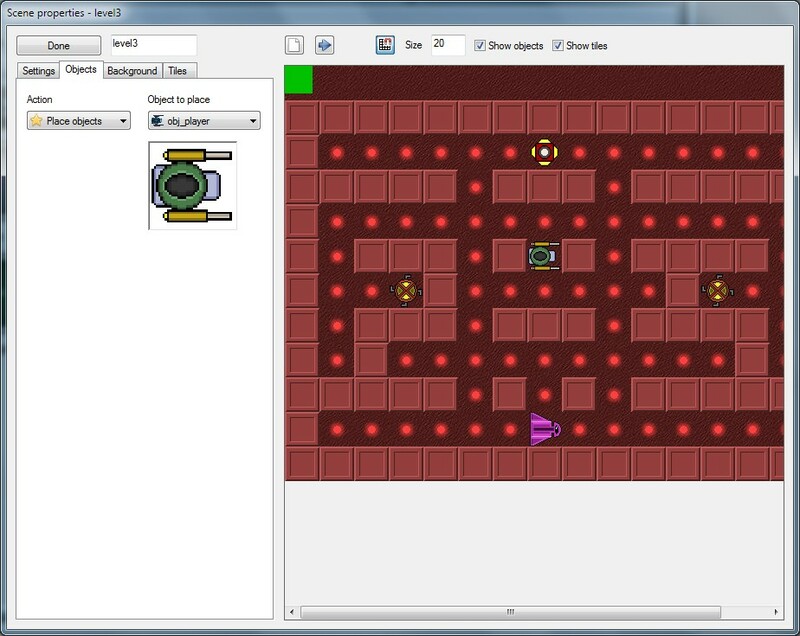 With Tululoo you can create games for your mobile devices as the latest ones already support the new HTML5 standards. 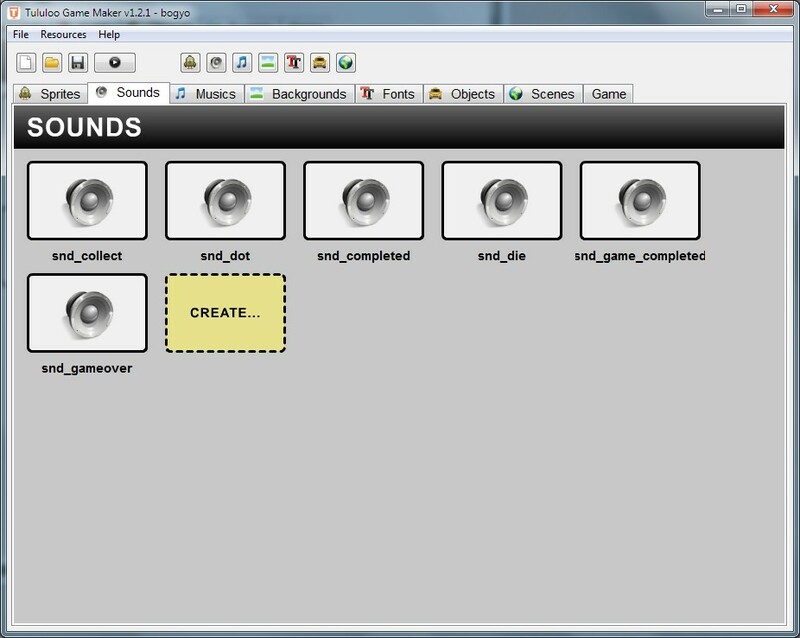 Tululoo comes with a user friendy resource manager and script editor, where you can import your images, backgrounds, animated sprites, sounds. 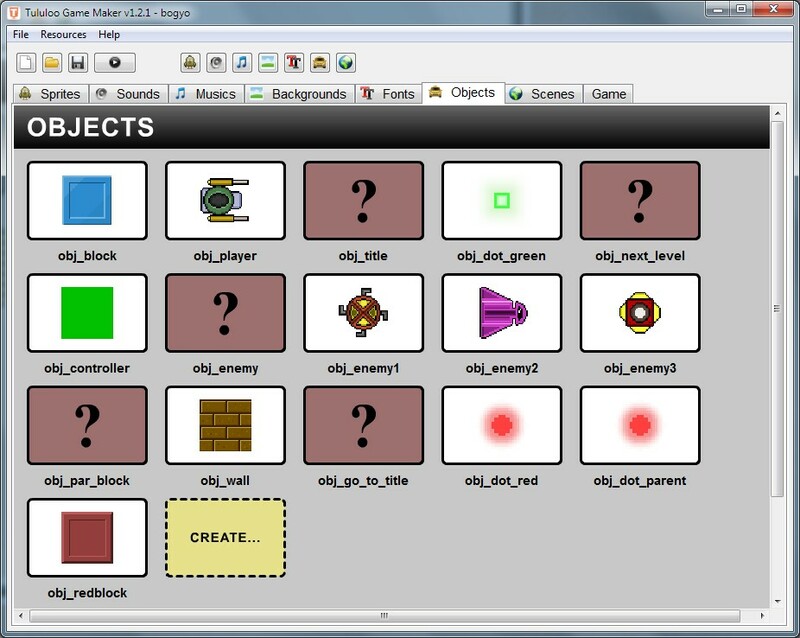 You can easily create the objects (actors like player, enemies, collectable items, etc.) 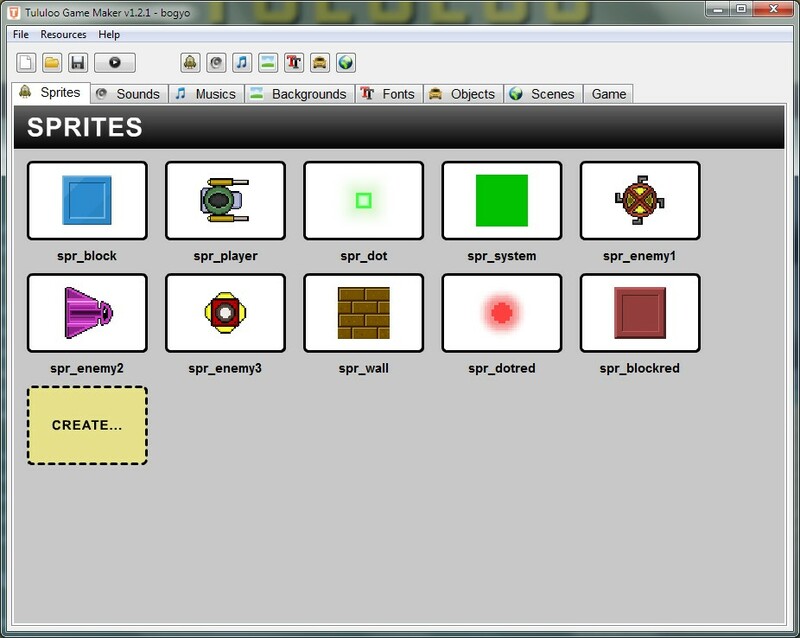 and you can also add your own functions and scripts to the game objects. The built-in script editor has some great features like syntax highlighting or code completion so writing your own code is easy and fun. 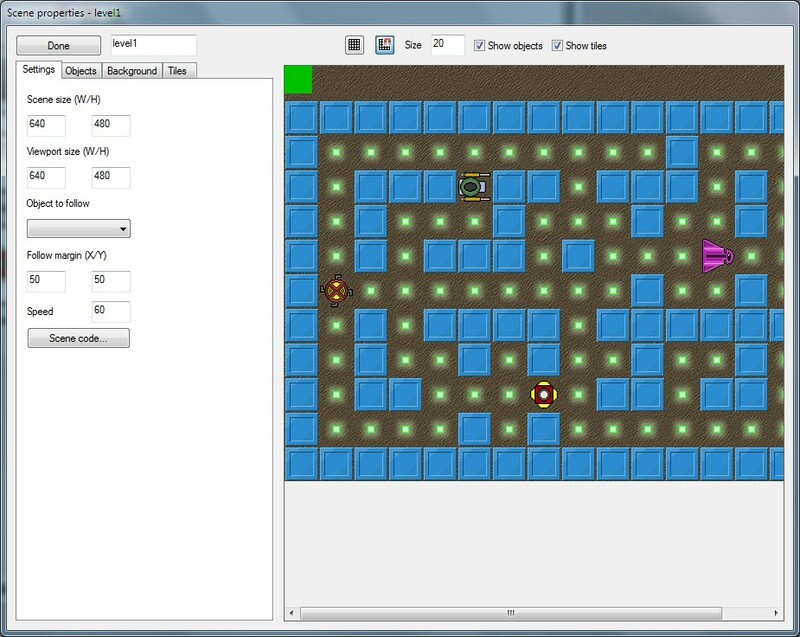 Tululoo offers several built-in game functions as well, but it is dynamic, so you can use unlimited custom functions, variables, structures etc. 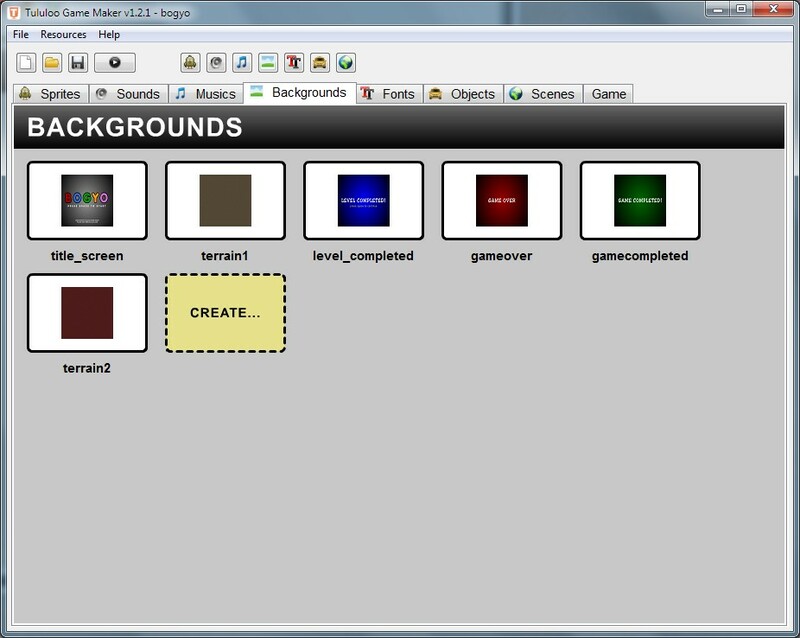 Beginners can browse several pre-made game kits, which can be modified easily. 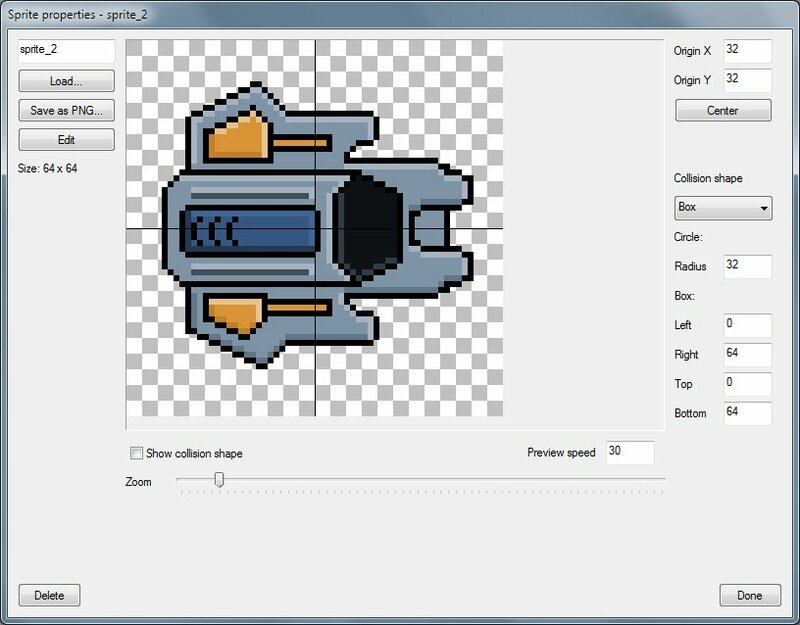 Create Android games on your phone or tablet. 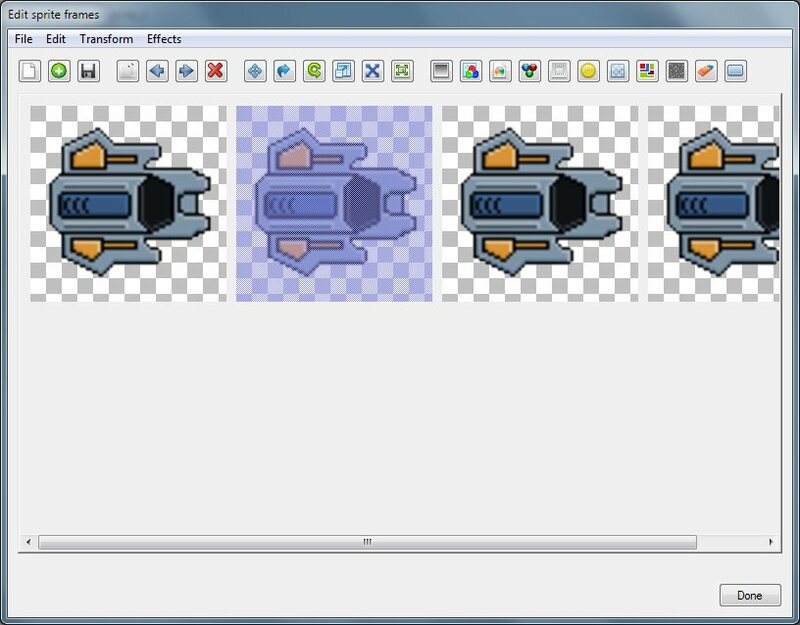 You don't have to develop difficult and complex functions, there are lots of pre-defined easy to use solutions in Tululoo Game Maker. 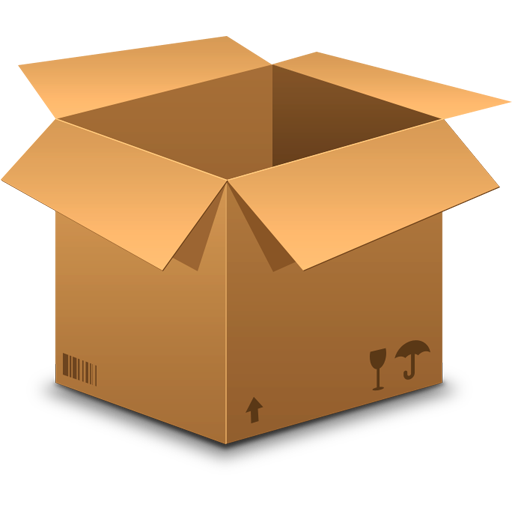 This software is provided 'as-is', without any express or implied warranty. In no event will the authors be held liable	for any damages arising from the use of this software. 1. 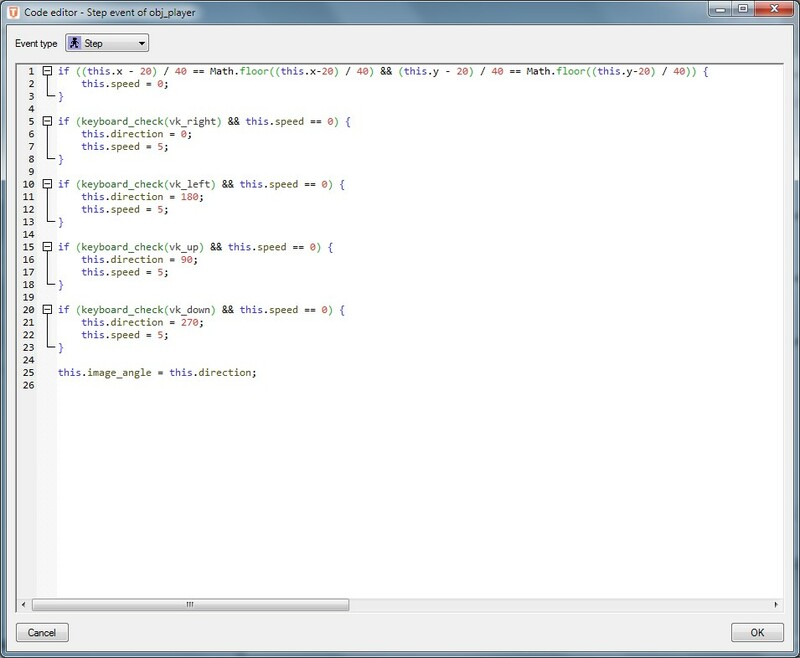 You may use generated code in commercial purposes. 2. 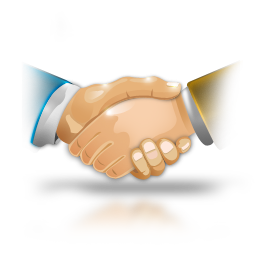 You may use framework separetely from software to develop web games and applications using it, including commercial purposes. 5. Any derivative works upon software must be distributed under same or similar licence, with information about previous authors kept intact. 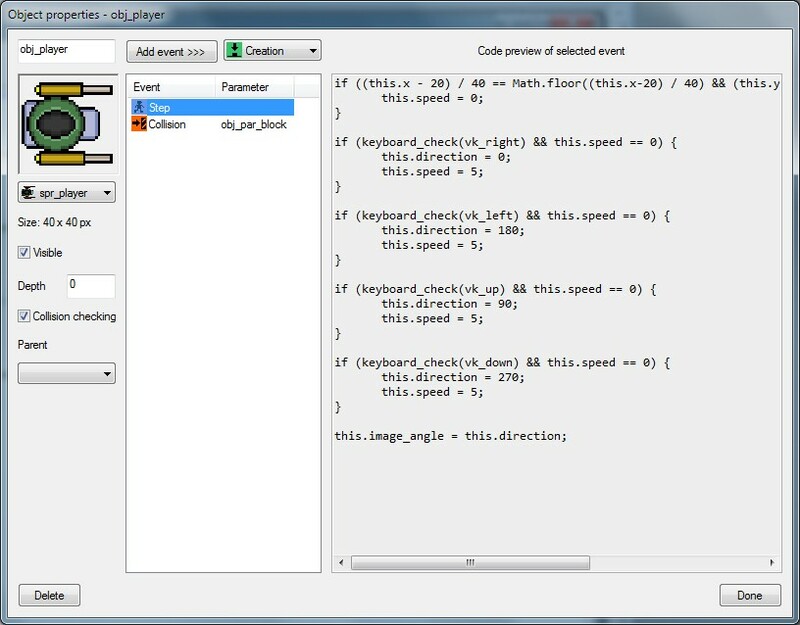 ~ You can still sell your games if you've made them with framework without using IDE for one or other reason. ~ But do not just sell framework itself. Commercialize things that you've made, not things that help to make these. ~ Also do not build software of similar purposes as Tululoo on it's framework. ~ However you can fork and improve framework itself, if you'll keep license the same and mention previous authors. This includes building 'alternative' versions of framework for use with Tululoo or separately. However the development of the main program is currently stopped, we need to maintain the database, renew the domain and keep the server running. Please consider to donate if you can. Thank you.